A single adjunctive infusion of ketamine appears to reduce suicidal thoughts in depressed patients within 24 hours, according to a study published yesterday in AJP in Advance. This improvement was maintained for six weeks with standard, optimized pharmacotherapy. While previous studies have suggested ketamine rapidly reduces suicidal ideation in some patients, whether similar effects would be seen in patients with major depression and high levels of suicidal ideation was less clear. Researchers from Columbia University Medical Center and the New York State Psychiatric Institute randomly assigned 80 adults with major depressive disorder and suicidal ideation to receive ketamine or midazolam infusion. At baseline, 54% of the sample was taking antidepressant medication. The researchers assessed the study participants’ suicidal ideation at the start of the trial using the clinician-rated Scale for Suicidal Ideation (SSI). The SSI consists of 19 items, including severity of wish to die, passive and active suicide attempts, and duration and frequency of ideation, which can be used to monitor a patient's response to interventions. This assessment was repeated 24 hours before infusion with ketamine or midazolam, 230 minutes after infusion, 24 hours after infusion, and at weeks one to six after infusion. 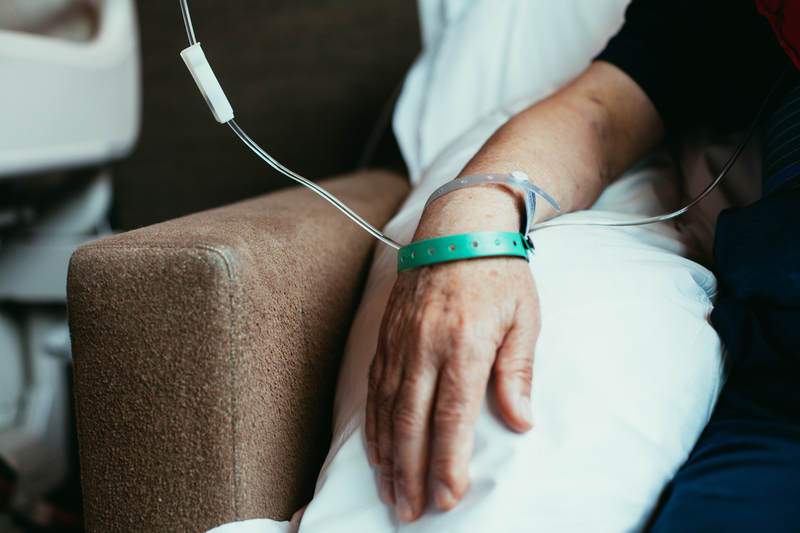 Patients were also asked about symptoms of depression and anxiety before and after the infusion, as well as adverse effects following the infusion and again at six-week follow-up. Within 24 hours of patients’ having received intravenous ketamine (0.5 mg/kg in 100 mL saline) or midazolam (0.02 mg/kg in 100 mL saline) infused over 40 minutes, patients in the ketamine group experienced a greater reduction in SSI score than that of the midazolam group. The proportion of patients who experienced a reduction ≥50% in their SSI score 24 hours after receiving an infusion was 55% for the ketamine group and 30% for the midazolam group. The ketamine group also experienced greater reductions in overall mood disturbance, depression, and fatigue, as measured by the Profile of Mood States, within 24 hours compared with the midazolam group. “Longitudinal analysis of the uncontrolled six-week follow-up showed that clinical improvement after randomized and open ketamine treatment was generally maintained through six weeks of open, optimized clinical follow-up treatment with respect to SSI score and depression ratings,” Michael F. Grunebaum, M.D., and colleagues wrote. Patients in the ketamine group experienced an increase in blood pressure and dissociative symptoms compared with patients in the midazolam group, but these adverse effects typically resolved within minutes to hours following the infusion.